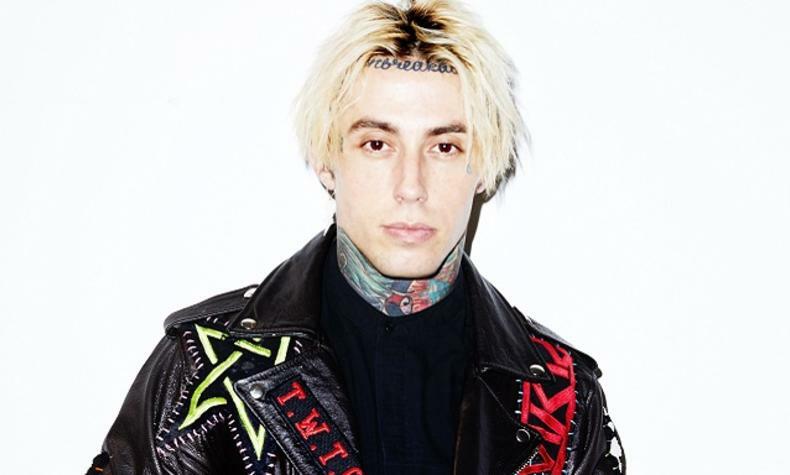 Just Like You, was Falling in Reverse's 2015 album which debuted at No.1 on the Billboard Independent Current Album Chart. The group is currently working on new material for their next album. Issues, Motionless in White co-headline the show.